We are here to help you with your enquiry. If you have any questions, please feel free to speak to our friendly support team. LTrent Driving School is Sydney’s leading driver training organisation. The Driving School has been operating in Sydney since 1969. 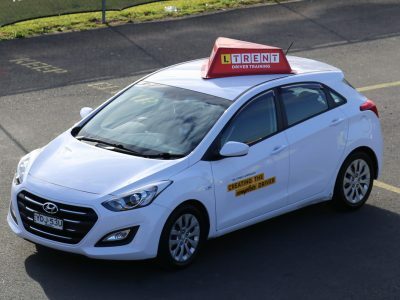 It is our responsibility as a driving school to ensure that all students that come to us for tuition are taught to drive safely and correctly so that they are equipped to survive on Sydney’s roads. Whether you are just starting out, looking to sit the Safer Drivers Course or pass the driving test. LTrent Sydney is the driving school for you. At LTrent driving school in Sydney, We offer a range of packages to help you become a safer driver and get your P’s sooner. To experience the difference or speak with one of us here at LTrent, get in touch with us and let us show you why we’re the best driving school in Sydney today! Please give us a call at our head office on (02) 8748 4500 and we can organise everything for you.